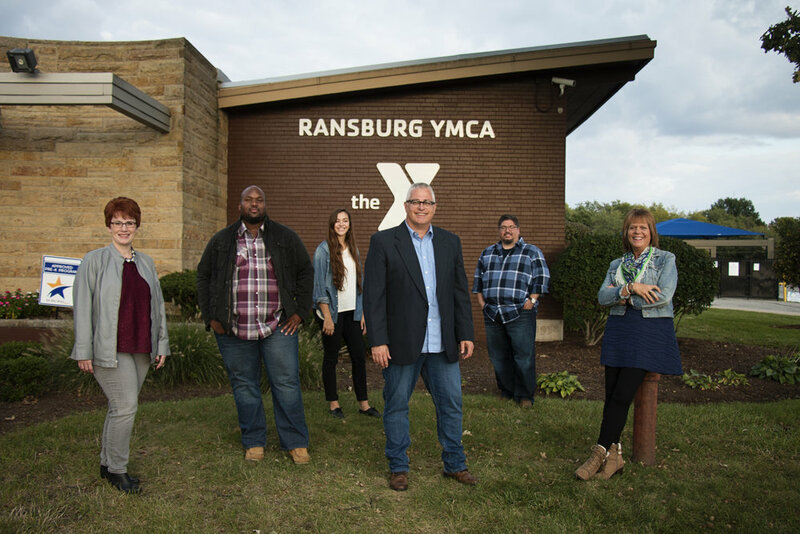 To the web home of Intersection Community Church (ICC) at the Ransburg YMCA! Thanks for dropping by. Take a look around. If you have a question or two, drop us an email at info@intersectcc.com. ICC is made up of authentic people, living ordinary lives who have come together to make disciples in Community at the Intersection of Christ and Culture. We lean into continually discovering what it means to be disciples or followers of Jesus in our community relationships, our work, our workouts, our families and our play. We believe it is essential to invite others into our story and journey together. No worries about the baggage we bring, just start where we are. As we intersect with Christ, He will transform us. Together. We are meeting in homes, parks, coffee shops while preparing for worship launches in 2017. As we study the 2000 year history of God's movement in the book of Acts, we are discovering and applying those ancient principles and giving them life in our present circumstances. If you are interested in joining the conversation or the work of the preparation, please email us at info@intersectcc.com.